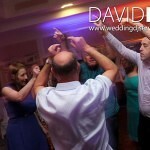 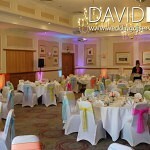 The Bolton Mercure Last Drop Village Hotel is situated on the outsides of Bolton, Greater Manchester. 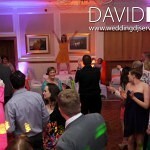 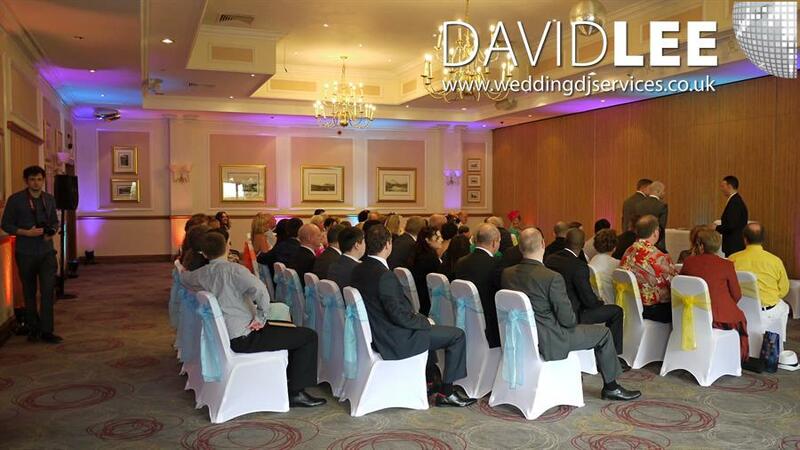 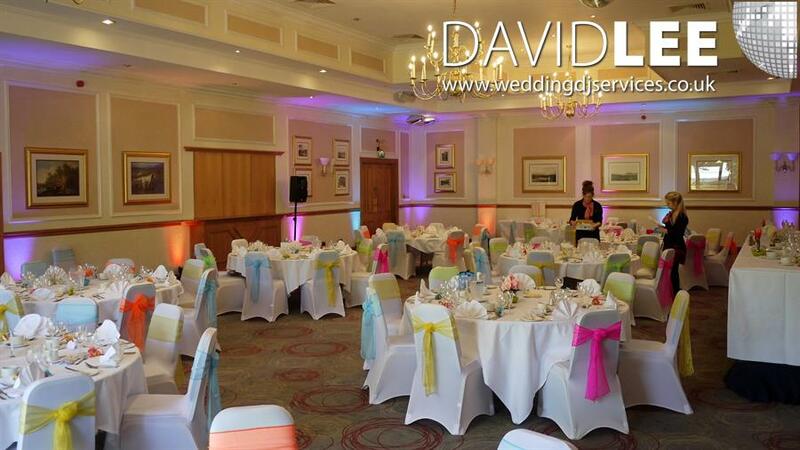 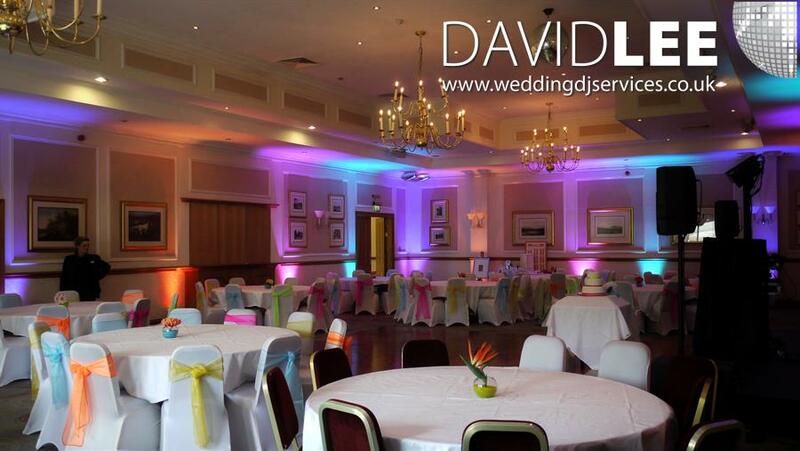 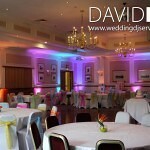 There are many wedding suites available at this hotel, and on this occasion I was setting up in the Holcombe Suite. 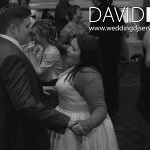 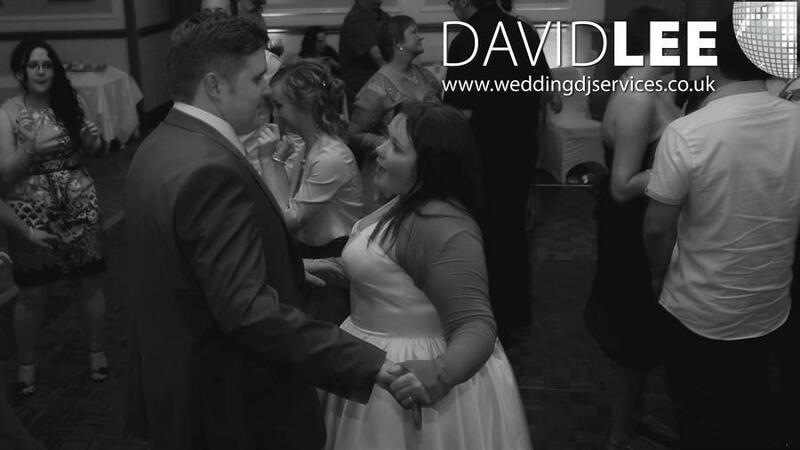 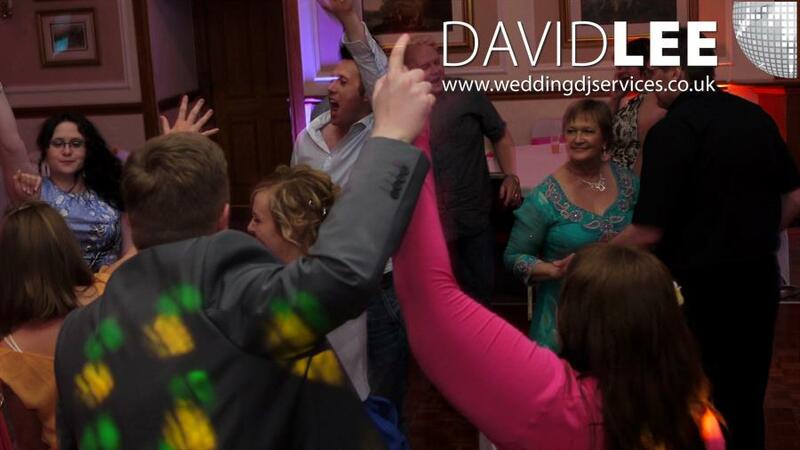 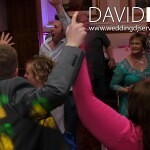 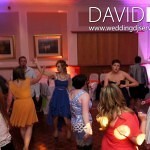 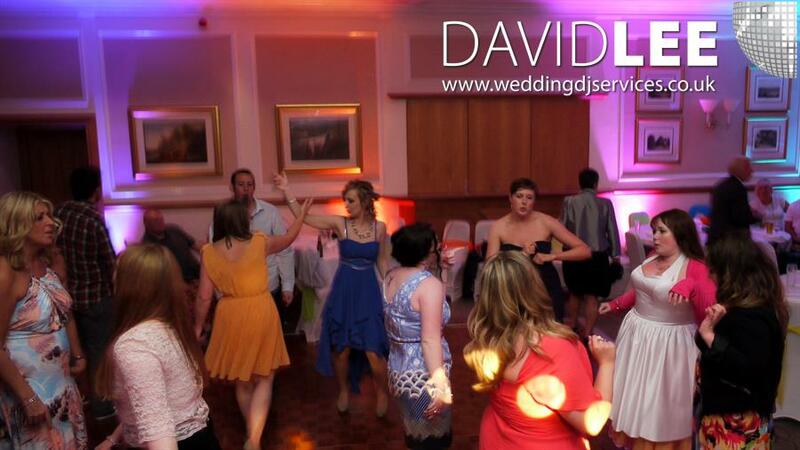 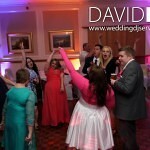 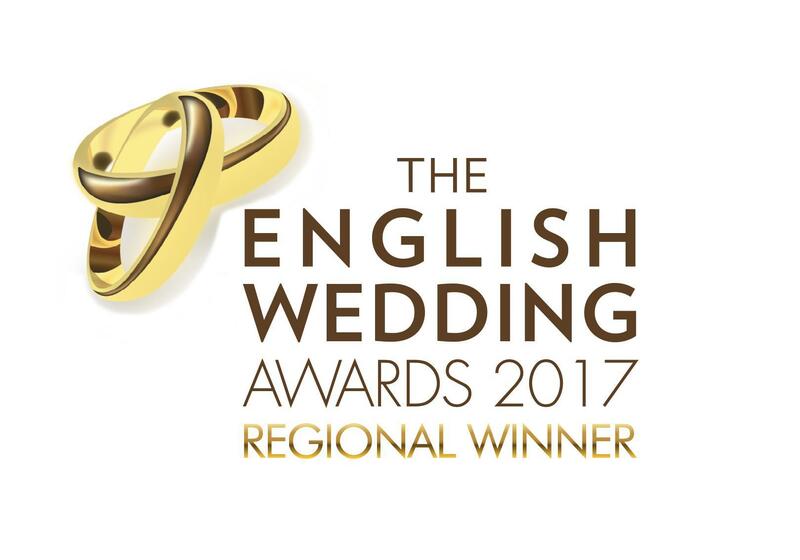 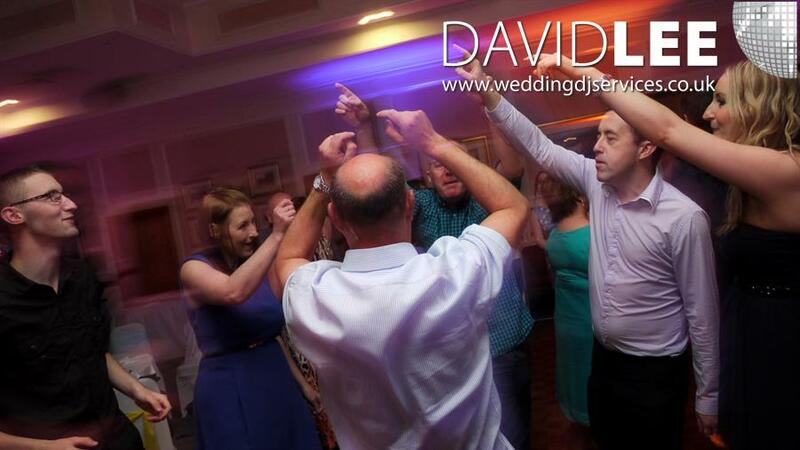 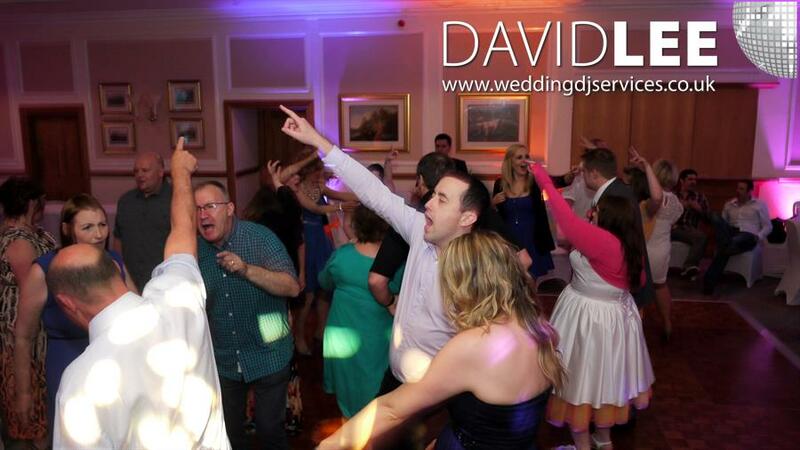 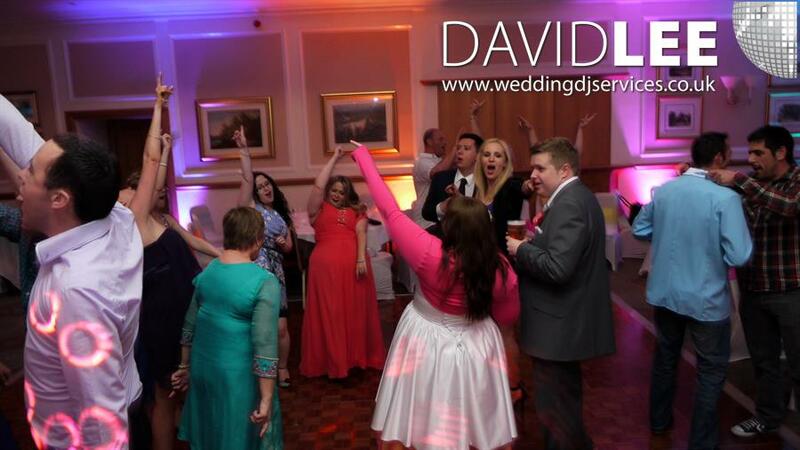 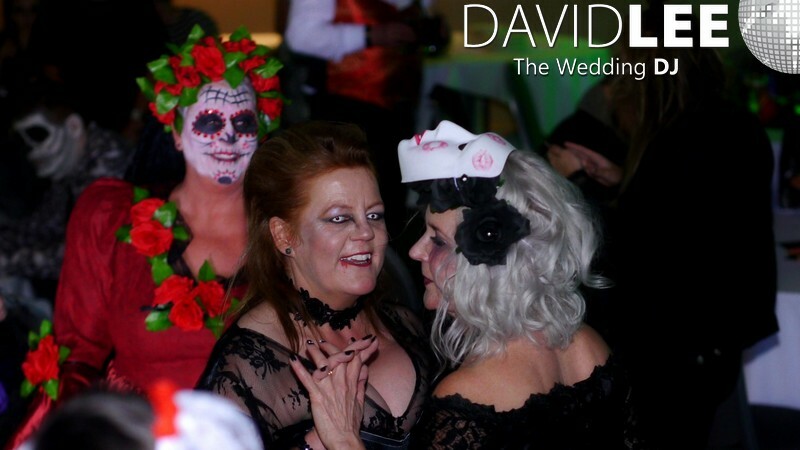 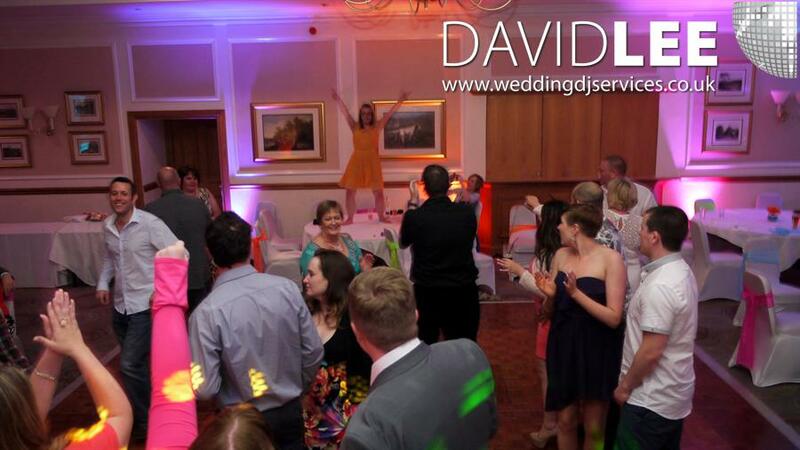 I was supplying the venue uplighting, ceremony music, wedding breakfast music and of course the Wedding reception disco for the evening. 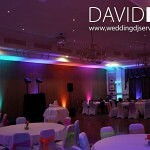 Everything went great and the venue lighting looked fantastic. 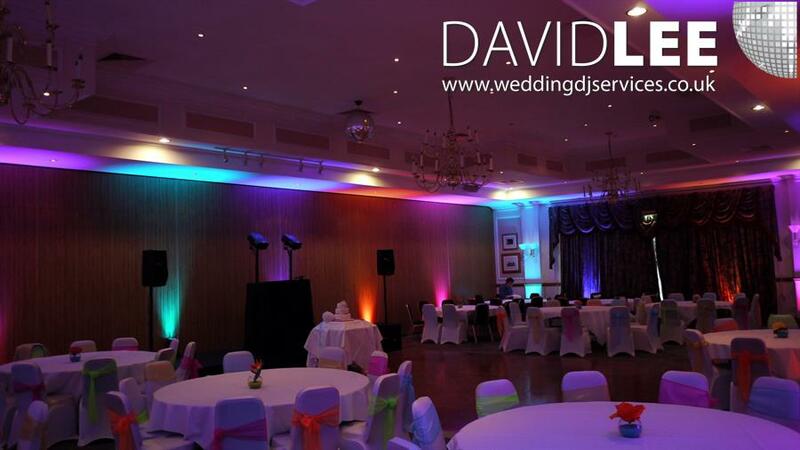 This was the first time I had installed the ‘Tutti Frutti’ colour theme with the uplighting, and the bride and I think it looked a treat. 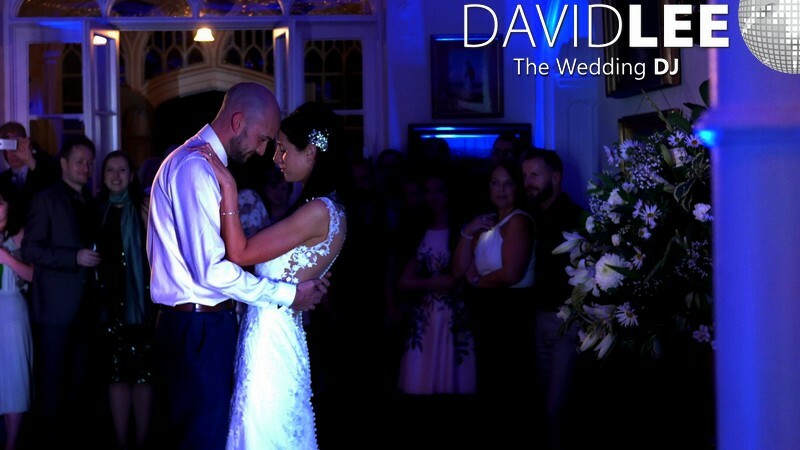 The songs chosen by the bride for the walk down the isle, the announcement, and the walk up the isle – all perfect, and the whole day was a joy. 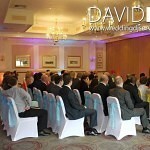 Great venue, staff and weather on this occasion, and I can’t wait to go back.